i agree with this completely. Actually, following the NFL at all contributes as every team gets a significant piece of the national money. Watching any game theoretically increases the ratings for the league which Snyder gets a piece of. Posting here or on Facebook or anywhere shows Interest in the team and the league. That interest is used by the league when negotiating rights fees. It is the hard and sad truth that anything you do relative to the league puts money into the pockets of Snyder, Jones, Mara, Kraft (and by extension his prostitutes), Luria, and all of the other owners. So if you really want to stick it to Snyder, treat the NFL the way the majority of this country treats soccer. Anything else is just a half measure. Update: the parking pass is no longer for sale. And I am taking best offers. I'll add that I also have a Redzone parking pass that I will sell with these tickets for $50. And if the tickets sell without the parking pass, I already have a buyer for it lined up. I am down to just a pair. Standing in the Club level? I was thinking the same thing. I still have not received an email, which I have gotten every prior season. Is it easy? Do dream seat fans have a contract with the Redskins guaranteeing them those seats for a number of years? Is there any sort of clause for the removal of the seats? 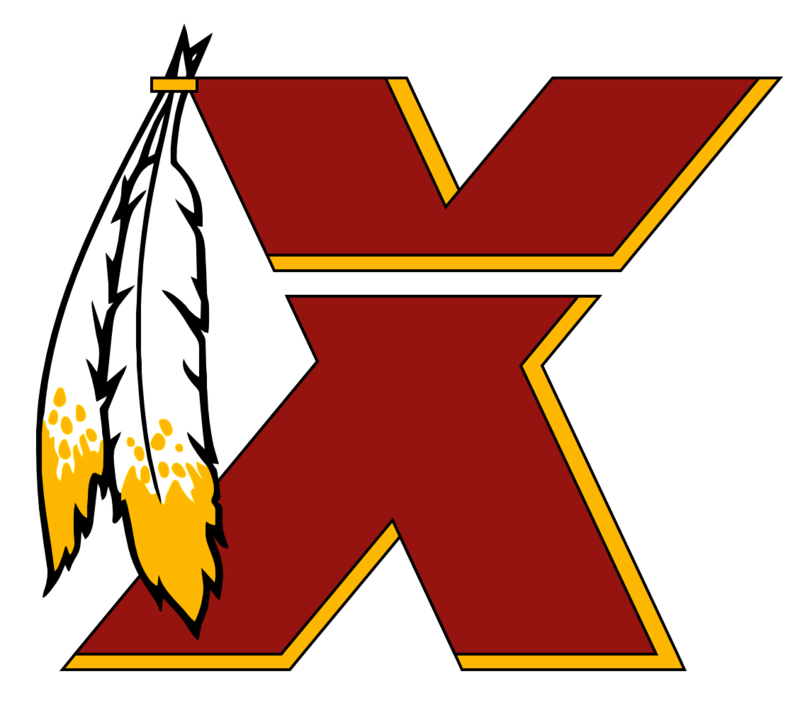 The Redskins couldn't simply re-locate them to the Club level without consent. Those fans paid to be right beside the field. There could be other factors. The point is that a few questions would have to be answered before anything could happen. And depending on those questions and answers, it might not be easy. The FAQ has changed. It now says: Will I receive physical tickets in the mail? We will not be automatically sending out physical versions of our tickets this year. Instead, we have implemented digital ticketing for all of our home games. For the 2018 Season, you will have the option receive physical tickets in addition to having access to digital tickets via your My Redskins Account. I expect them to go full digital in 2019. Now according to the February 2018 Season Ticket Member E-Newsletter, digital ticketing is optional. If true, that would have been nice to include in the FAQ. Why would future and potential PSLs (which we have only speculation about) affect your 2018 decision? If that happens in ~8 years, that obviously affects that future decision.